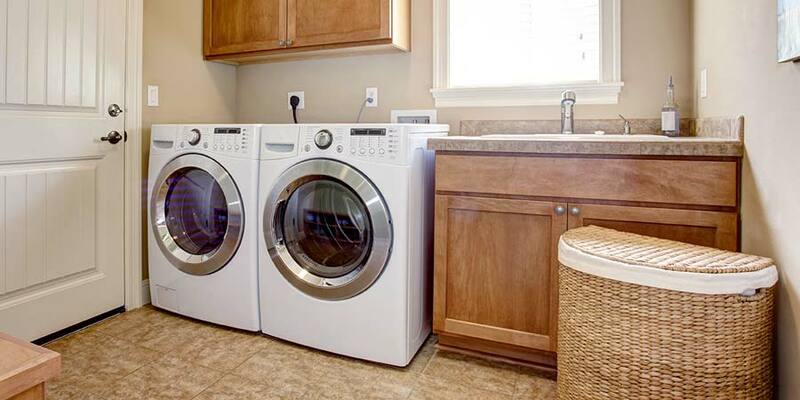 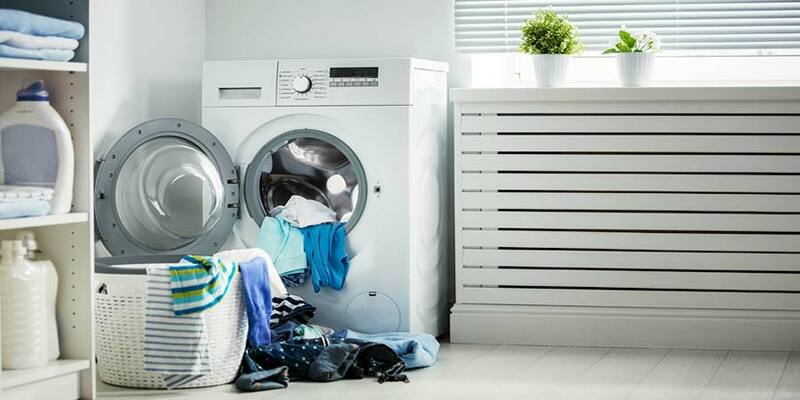 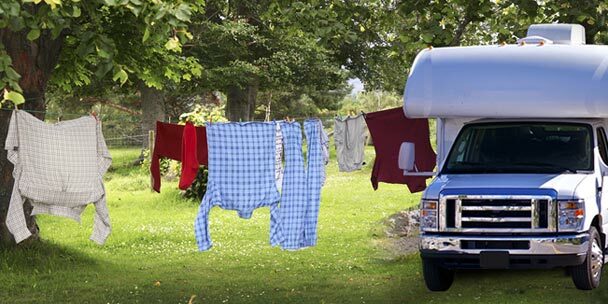 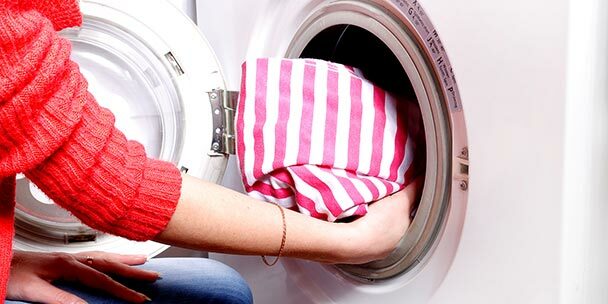 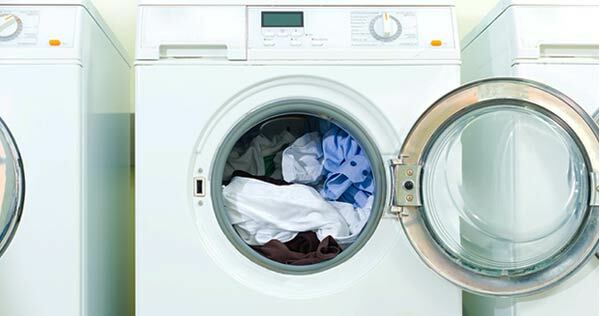 To ensure that your clothes dryer lasts for many years to come, proper care is essential. 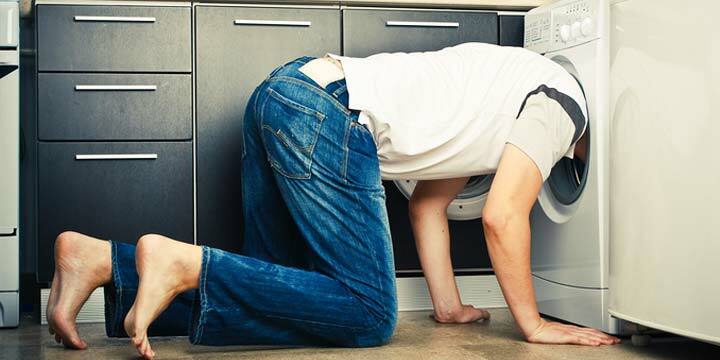 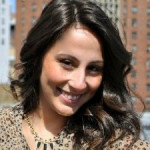 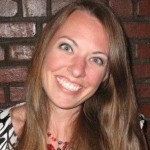 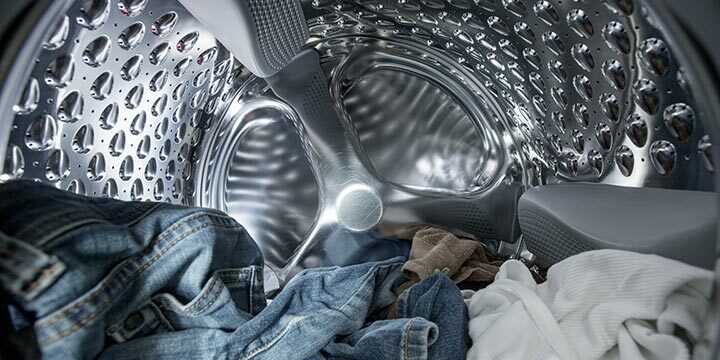 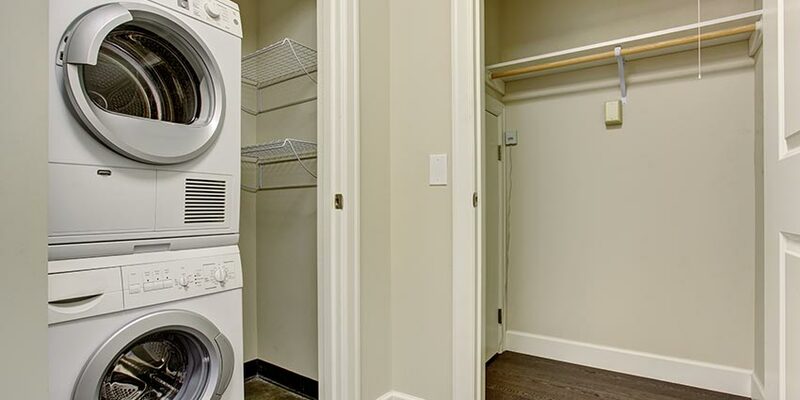 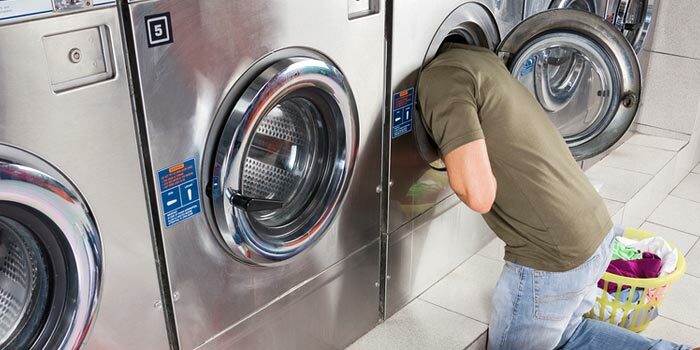 Here is a list of ninethings you should never do your dryer. 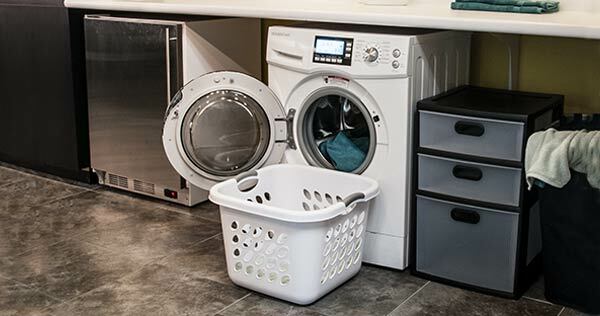 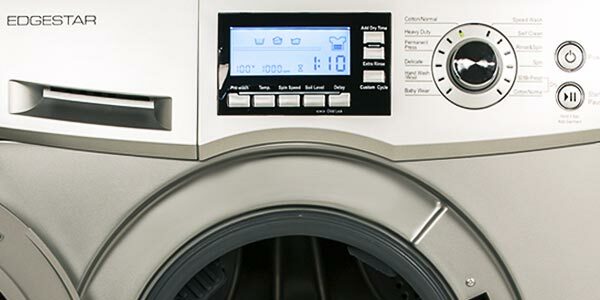 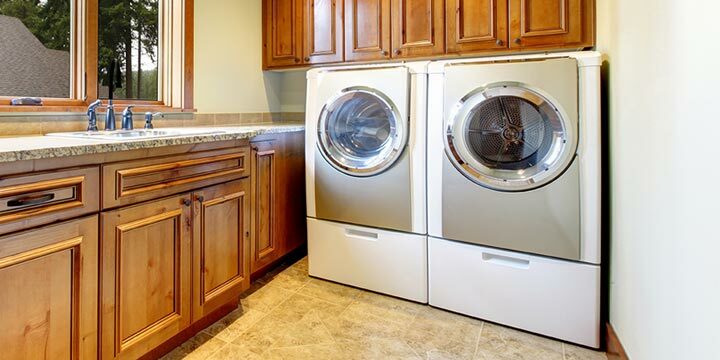 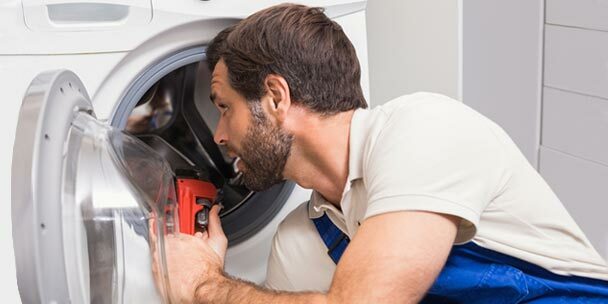 To help you decide if this is the right device for you, here are the most frequently asked questions about washer dryer combos.